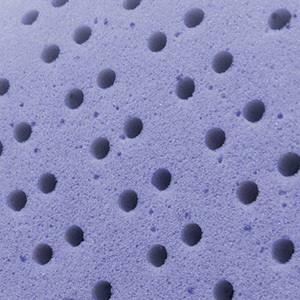 Breathable, conforming support with cooling gel. Made specifically to work with our revolutionary bedMATCH™ diagnostic system to meet your specific support needs. 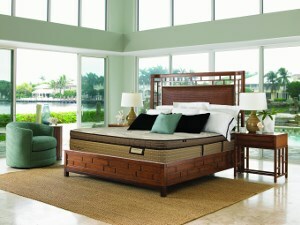 The 700 Series 5817 Blue Twin Extra Long 15" Cushion Firm Memory Foam Mattress and 5" Low Profile Wood Foundation by Kingsdown at Baer's Furniture in the Ft. Lauderdale, Ft. Myers, Orlando, Naples, Miami, Florida area. Product availability may vary. Contact us for the most current availability on this product. 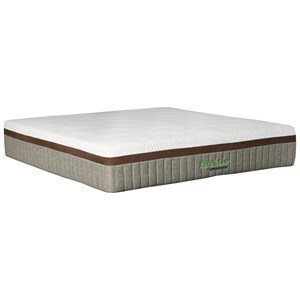 Blue5817-TXL Twin Extra Long 15" Cushion Firm Memory Foam Mattress 1 15"
1519-XFD-TXL Twin Extra Long 5" Low Profile Wood Foundation 1 5"
The Sleep to Live Series 7 Collection, by Kingsdown, uses a precise combination of luxury foams, including Gel Memory Foam, that are designed scientifically to provide postural support. 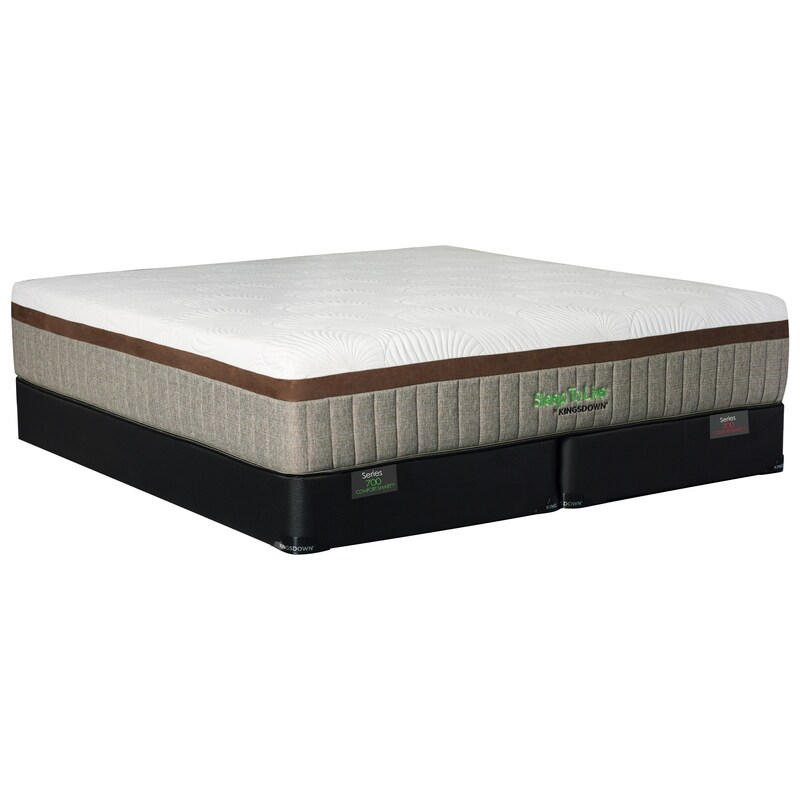 This premier mattress collection is designed to work with the revolutionary bedMATCH, which is a patented diagnostic system that matches your body type with the best supportive mattress. 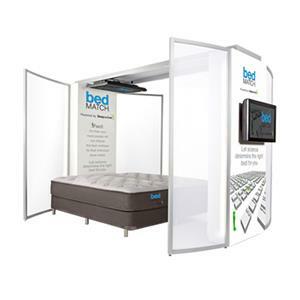 Take a few minutes to lay down and bedMATCH will utilize statistical measurements and over 1,000 scientific calculations to determine your correct level of postural support needed and recommend the correct mattress. The 700 Series 5817 Blue collection is a great option if you are looking for Mattresses in the Ft. Lauderdale, Ft. Myers, Orlando, Naples, Miami, Florida area. 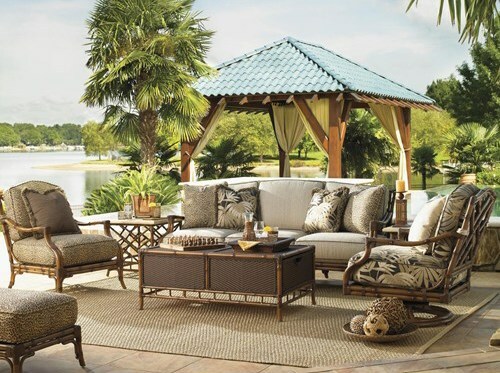 Browse other items in the 700 Series 5817 Blue collection from Baer's Furniture in the Ft. Lauderdale, Ft. Myers, Orlando, Naples, Miami, Florida area.